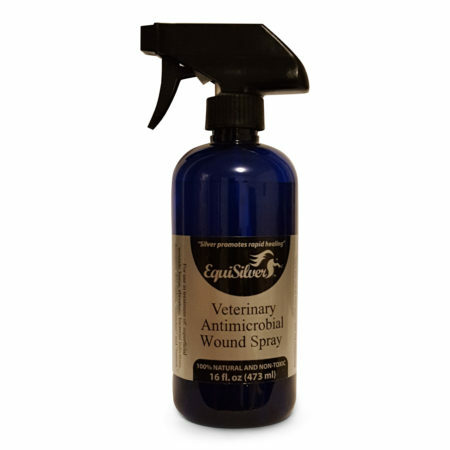 In our field trials we have seen excellent results using EquiSilver for Mud Fever or Scratches. 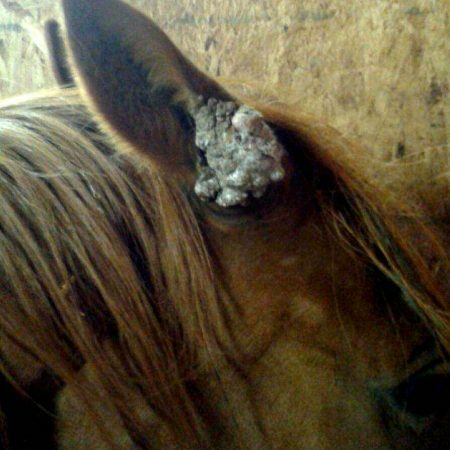 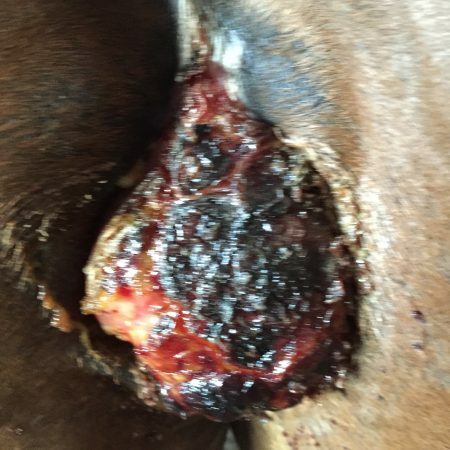 In addition we have seen Chelated Silver work in combination with Sarcoid Salve in dealing with the Bovine Papilloma virus and Equine Sarcoids. 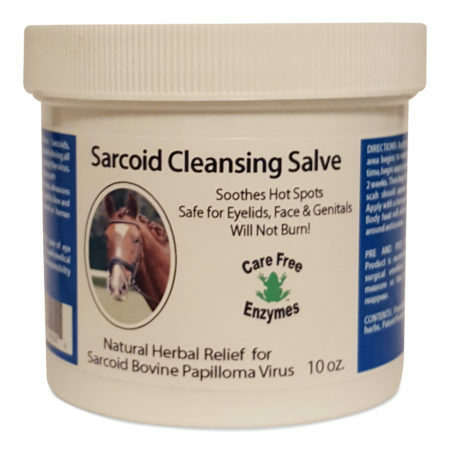 Directions: Simply clean the sarcoid and spray the sarcoid (3-4 pumps) and allow the sarcoid to dry. 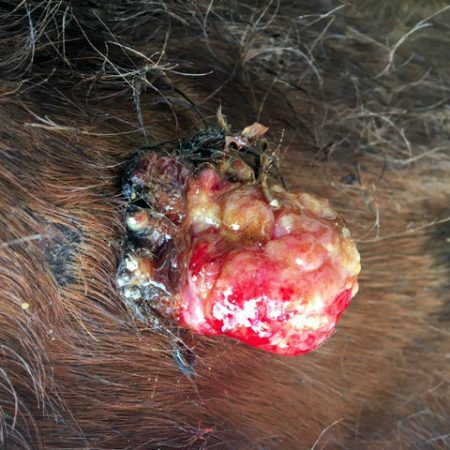 We recommend spraying in the morning and applying Sarcoid Salve in the afternoon.